This event is for people who want to learn how to invest in Real Estate, whether you are a beginner or experienced. It is also for investors who want to Partner and EXPAND in the Clearwater, FL area!!! For people TIRED! of fighting the daily traffic, working hard at a dead-end JOB, and barely making ends meet. People who want to learn how to make passive income, take back control of their lives and spend more time with family. Training is available… First timers and Experienced professionals are all welcome to our community. Get trained by experienced 6 & 7 figure Income Earners on Real Estate Investing strategies: (Wholesale, Fix & Flips, Foreclosures, Auctions, Short Sales, Commercials, & learn how to raise funds for your deals). 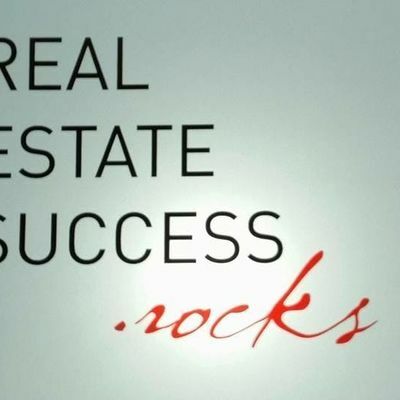 Work with local Real Estate Investors/professionals in the Clearwater, FL area. Come find out about our Earn As You Learn Program. Earning potential of $204 - $8,532 Weekly/Monthly. We are also looking for leaders to help us expand and grow our business. Are you a leader and can build teams of people? Would you like to open your office and train other people? Learn about our ground floor opportunity. 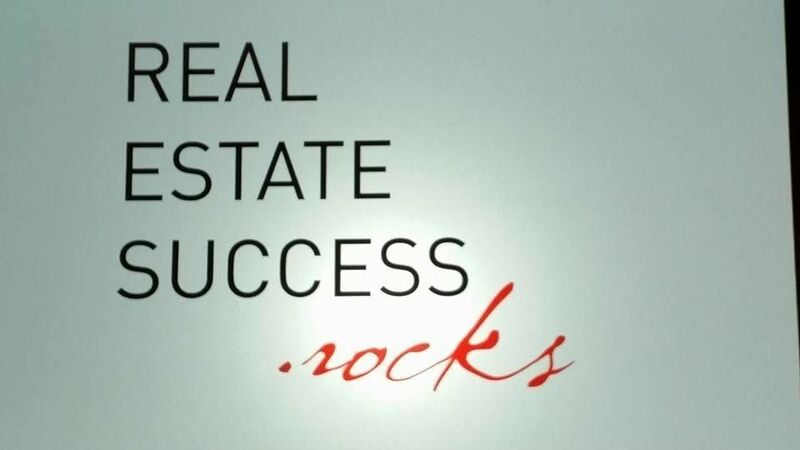 At our 2 hour real estate investing orientation, we intend to show why that possibility has slipped past the 99% and what we are doing with real estate TODAY! show you a working business model that you could have walk down the hall to your home office instead of fighting traffic.